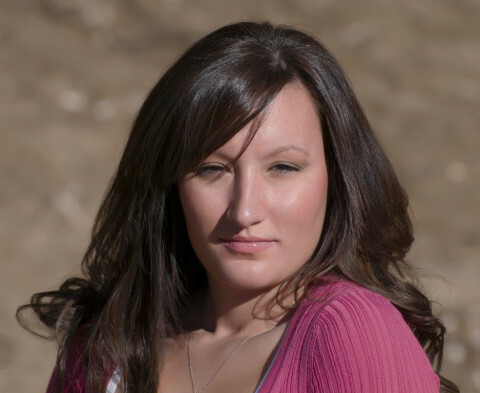 Click/tap here to find the best Cornville, Arizona professional photographer for your needs! Specializing in Equine and Western Photography. What started as a hobby has grown into a passion of mine. I love the simple things in life and I like to capture every little detail in my photography. 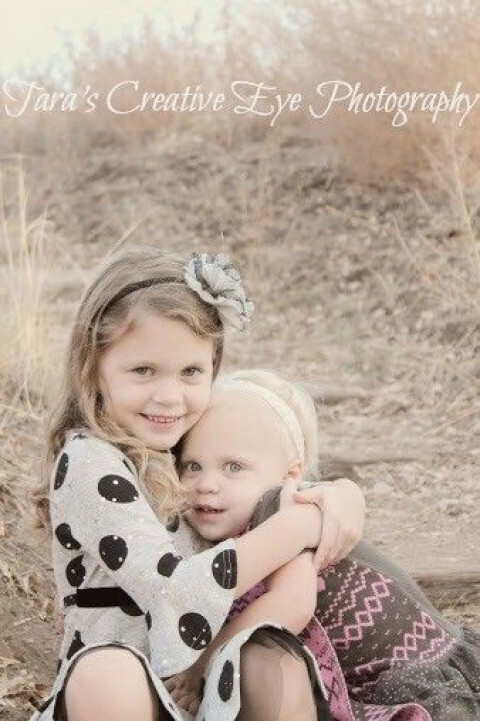 I live in Chino Valley, Arizona with my wonderful husband and my six young children. Acclaimed wedding and portrait photographer will capture your day with a blend of photojournalism, fine art and traditional photography. More than a business: a way of life. View online portfolio. 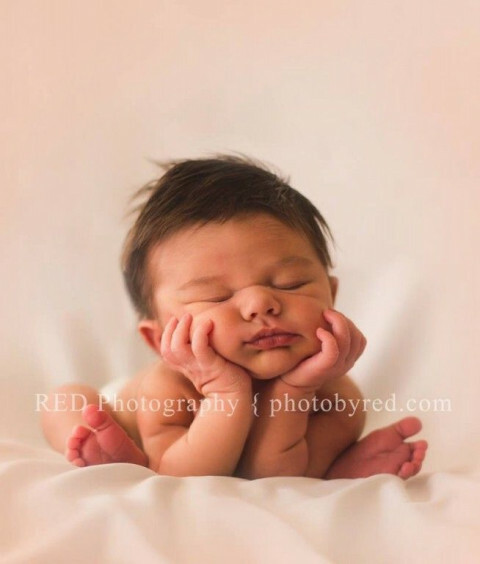 Professional newborn and family photographer. Trained in proper posing newborns. Safety is my first priority. Creating beautiful, timeless art that will be preserved for generations. Serving prescott,az and the surrounding area. Photography for any occasion, specializing in portraits, events, products, and sports. We provide very unique Wedding coverage, strongly influenced by our journalistic background. We offer Interactive Virtual marketing solutions including virtual tours with still images, floor plans, video, audio, graphics and music. We offer the perfect solution to showcase anything via the web. 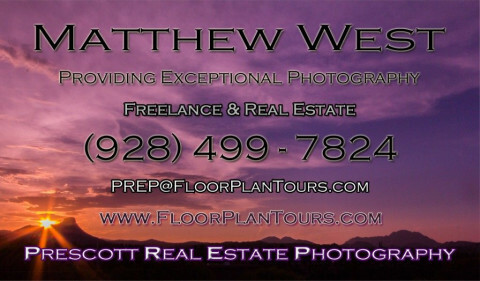 Providing the Prescott area with Professional Photographic services and Marketing Design/Service for all your Real Estate needs. 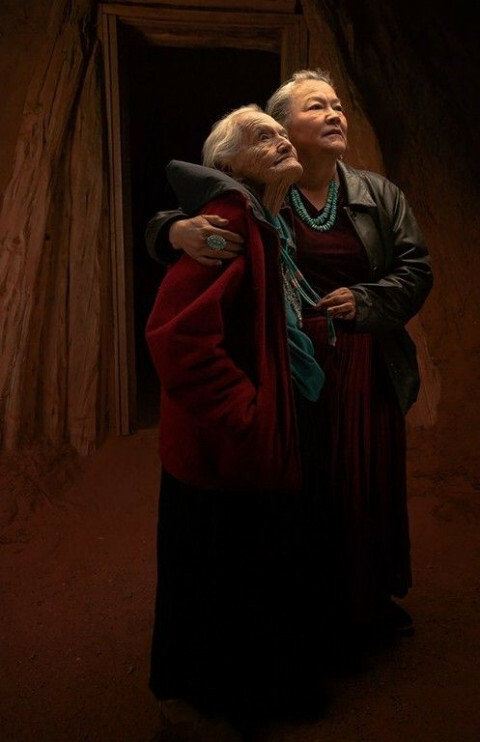 Tom Alexander has been a commercial photographer in Flagstaff for over 24 years. He is a commercial photographer that specializes in photographing artwork and creating Giclee prints for various clients around the southwest. Local photographer for Weddings, Portraits, Architecture, Still Life & Fine Art.